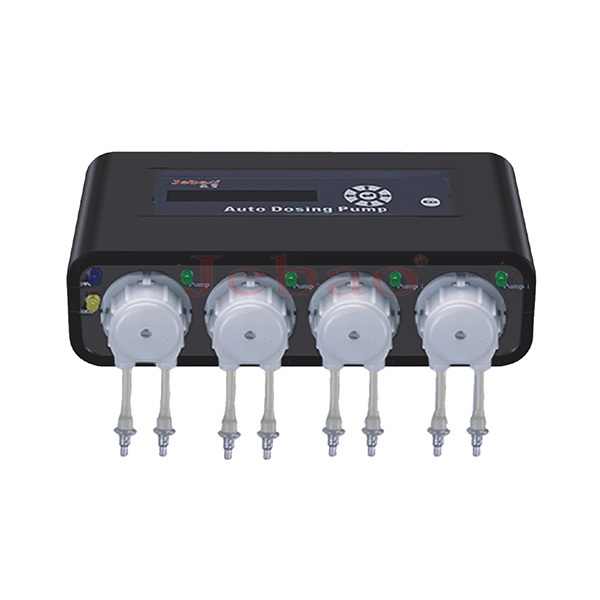 •Automatic dosing in high precision. 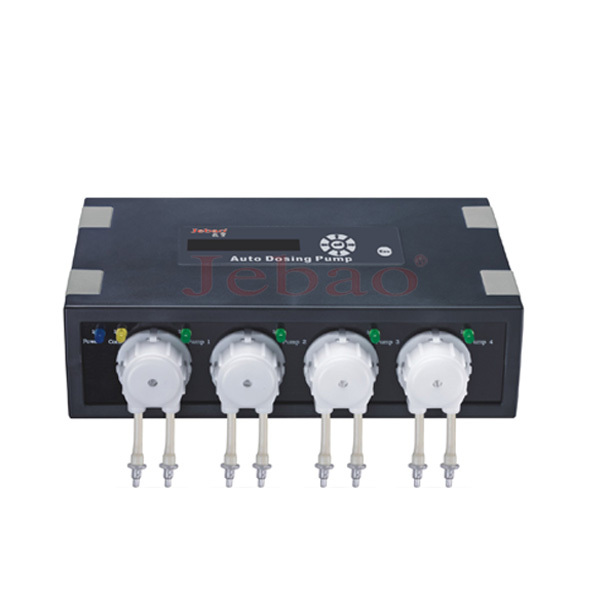 •Automatic/handle to control the dosing liquid. WIFI Remote control function.